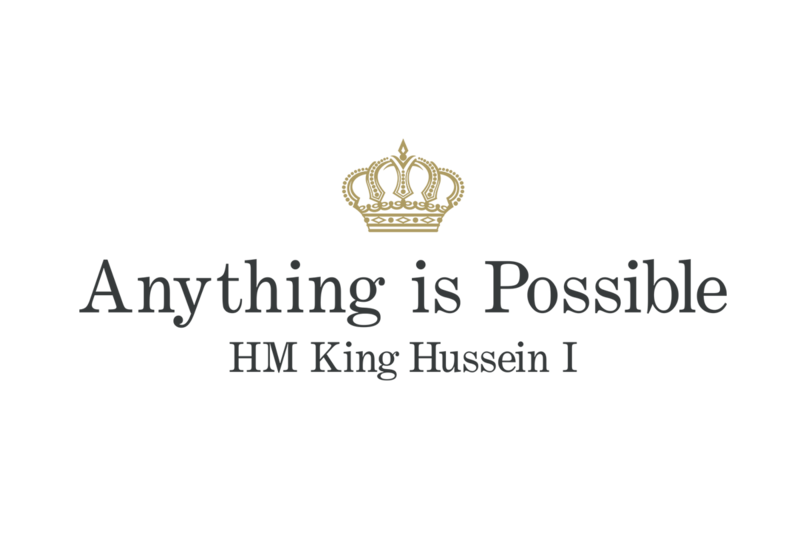 Over the coming months I will be featuring articles and events which highlight and celebrate the empowerment of women and the need for increased opportunities for the education of girls. My article of the week will be posted here and will be relevant to current women’s movements. Read about the women who are making the change happen, and spreading the word. Tracy is an accomplished motivational speaker and has an impressive record with many testimonials and endorsements to her name. "Possibly the best speaker we have ever heard, we gave Tracy ten plus out of ten! Tracy surpassed our expectations and is obviously passionate about her subject matter. Everyone is still singing her praises. She delivered her speech with passion, insight and wit." 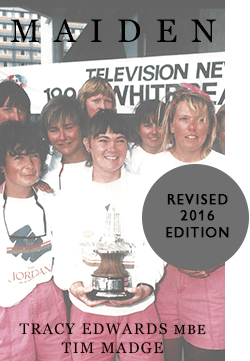 Tracy Edwards won international fame in 1989 as the skipper of the first all female crew to sail around the world in the Whitbread Round the World Yacht Race. The boat won two legs and came second overall in her class. The best result for a British boat since 1977. 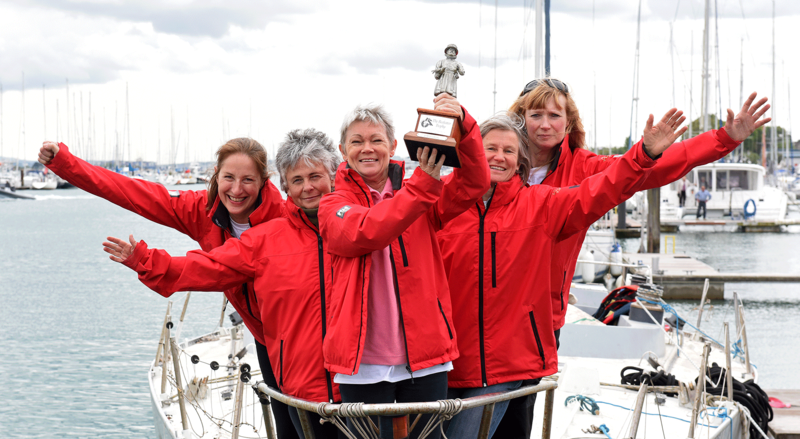 That `boat` or yacht - Maiden - is now literally the figurehead of her new Charity. Tracy has original books published in print and more recently updated as eBooks which are available via Amazon. 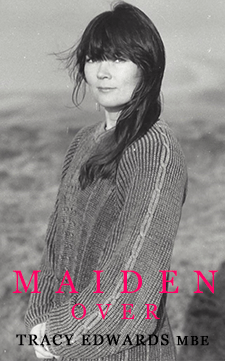 Notwithstanding her commitments with The Maiden Factor, she is hoping to publish her new book `Maiden Rises`. 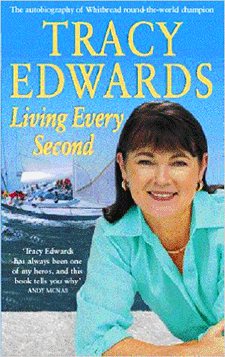 Tracy founded The Maiden Factor in the process of rescuing her beloved yacht Maiden. In 2016 she decided she wanted to do more than just restore Maiden, she also wanted to make sure she was used for something special. 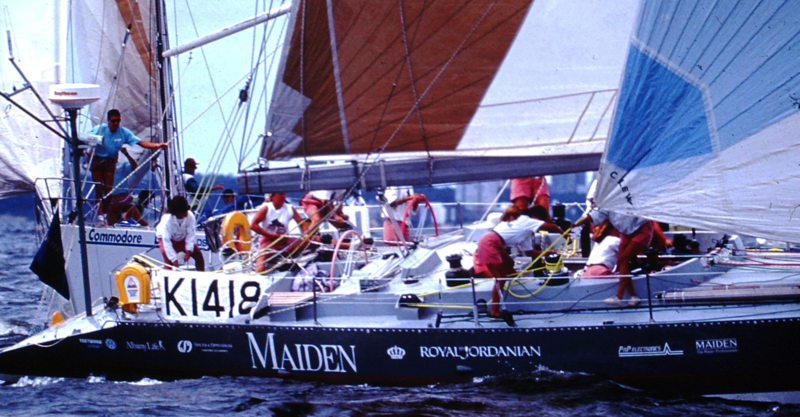 Tracy took part in her first Whitbread Round the World Race as cook aboard ‘Atlantic Privateer’ in 1985/86 becoming the first woman to race around the world on a Maxi. In 1990 Tracy was awarded the MBE and became the first woman in its 34 year history to be awarded the Yachtsman of the Year Trophy. Tracy's originally published books are now available as modern and updated eBooks via Amazon. As well as being true to their engaged `written at the time` prosaic style, they have been updated with new material. 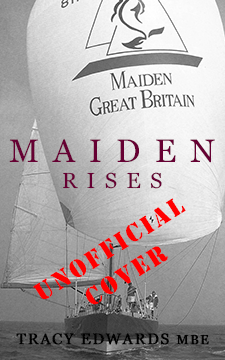 Her triptych will be complete with `Maiden Rises` - coming soon. 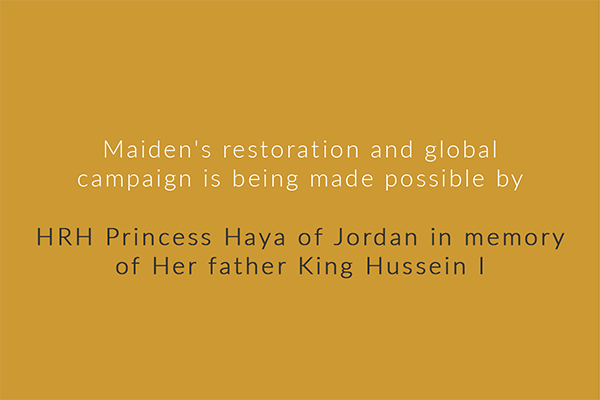 Tracy originally founded Maiden Rescue which has now become The Maiden Factor and this is primarily sponsored by HRH Princess Haya bint Al Hussein of Jordan. You can read all about Tracy's Charity on their web-site by clicking on their link.